The first Resistance Recess in February was a huge success and constituent activity has been widely credited with building the power to stop Trump and Ryan from taking away our health care. As Trump remains under investigation and as Congress continues to push Trump's unconstitutional and dangerous agenda, we must make sure that no one allows the passing of time to normalize this president and his harmful policies. That’s why we’re taking in part in another Resistance Recess, April 7-23, when members of Congress are back home for two weeks for their "spring break" . We’ll attend their town hall meetings, organize our own “constituent town halls” and invite our members of Congress if they fail to plan their own, and show up everywhere else they do so that they understand our message of resistance. 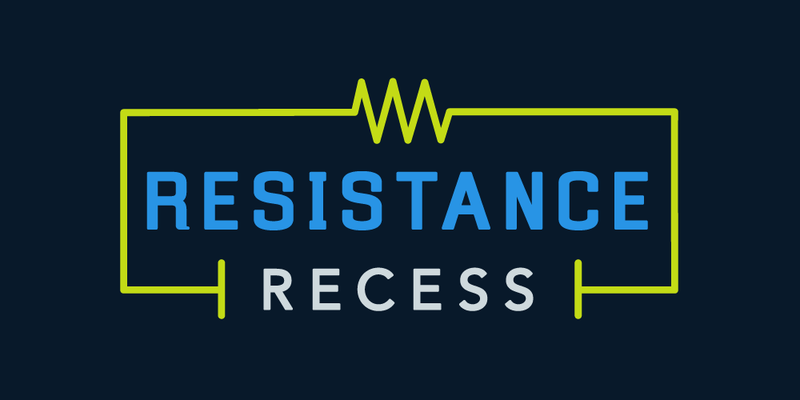 Will you sign up to host a Resistance Recess action April 7-23? 1. Is your representative or one of your two senators hosting an event such as a town hall meeting or office hours, or speaking in public during the weeks of April 7-23? If so, enter that information below. We'll help spread the word and recruit fellow constituents to join you in making your voices heard at that event. Do you have information about a town hall, but can't host yourself? Fill out the survey here. Must be in MM/DD/YYYY format. Event must end on or before 02/31/2018. Will the Member of Congress be in attendance? Note: We will not send email recruits for Tax Day marches through Resistance Recess, though you are more than welcome to post them here for visibility.